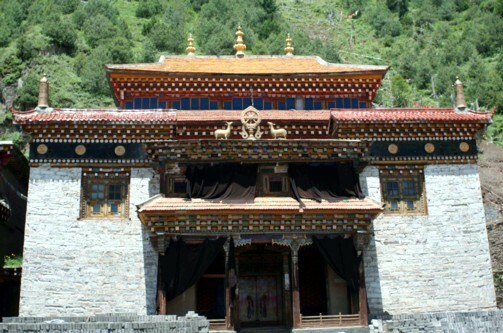 Shukjung Monastery (Tib. ཤུགས་འབྱུང་དགོན་པ་, Wyl. shugs 'byung dgon pa) - in the Do Valley, located about 15 to 20 miles from Dodrupchen Monastery, belongs to the Northern Treasures tradition, and was the residence of Tulku Tsultrim Zangpo, aka Tulku Tsullo. This page was last edited on 22 June 2018, at 21:27.